Meet six guerrilla leaders whose unconventional—and often barbaric—tactics played a major role in the Civil War. One of the Civil War’s most infamous figures, William Quantrill spent most of his early life as a schoolteacher and gambler. Shortly after war broke out, Quantrill assembled a ragtag band of guerrillas and began harassing and killing Union forces and sympathizers along the Missouri-Kansas border. 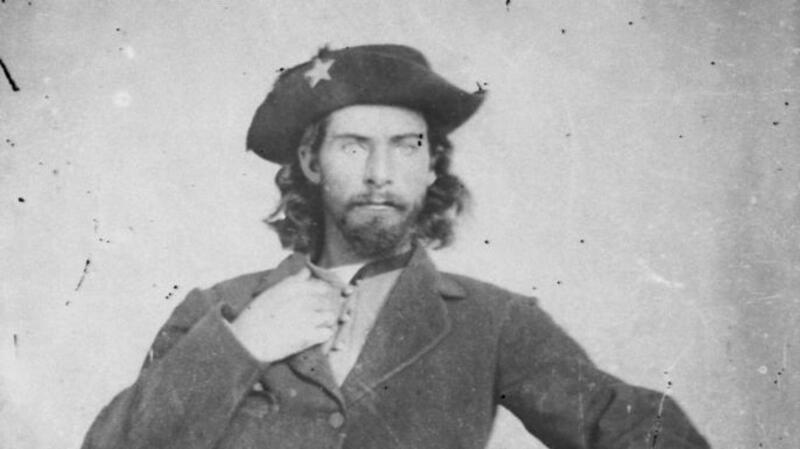 His exploits earned him the rank of captain from the Confederate Army, but he was also labeled an outlaw by the Union, which viewed his unconventional tactics as illegal and even murderous. Quantrill’s most brutal attack came in 1863 when he led 450 guerrillas on a raid on the Union stronghold of Lawrence, Kansas. 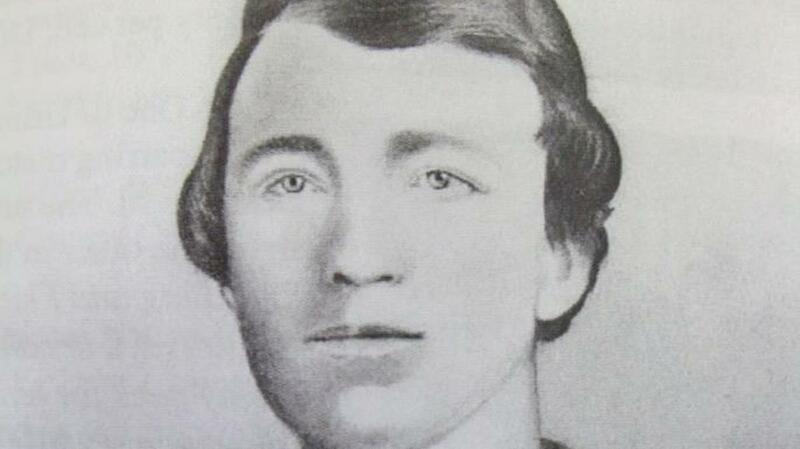 In one of the war’s great atrocities, Quantrill and his men burned the town and executed some 200 men. Union forces responded by burning four nearby Missouri counties and driving the citizens off their land. In the confusion that followed, Quantrill’s raiders disbanded and formed smaller guerrilla units in Texas and Oklahoma. His forces now weakened, Quantrill continued to operate outside of the Confederate Army, which had withdrawn support following his attack on Lawrence. In 1864 Quantrill briefly assembled a band of soldiers with the intention of riding east and assassinating President Abraham Lincoln, but he abandoned the idea after recognizing the strength of Union defenses. Undeterred, Quantrill continued his bloody raids against Union troops well into 1865, when he was killed in Kentucky after suffering a gunshot wound to the chest. In 1864 Anderson’s band—which included famed outlaw Jesse James—attacked a train in Centralia, Missouri, and butchered 22 unarmed Union soldiers. When Union troops were sent in pursuit, Anderson’s outfit—dressed in stolen Federal uniforms—ambushed them and slaughtered another 120 men. Desperate to put a stop to Anderson’s bloodshed, the Union Army eventually raised a small militia to hunt him down. 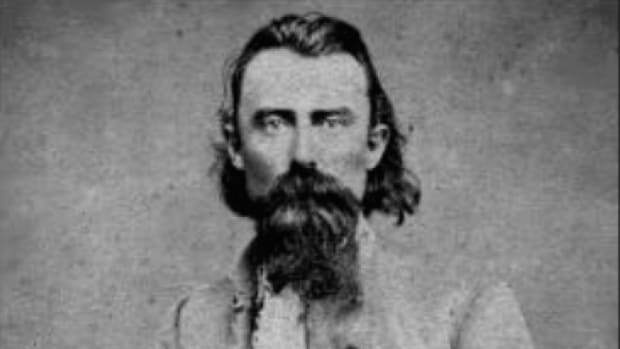 In October of 1864, Anderson’s unit was trapped and outnumbered in Missouri, and “Bloody Bill” was killed when he tried to charge the Union troops. 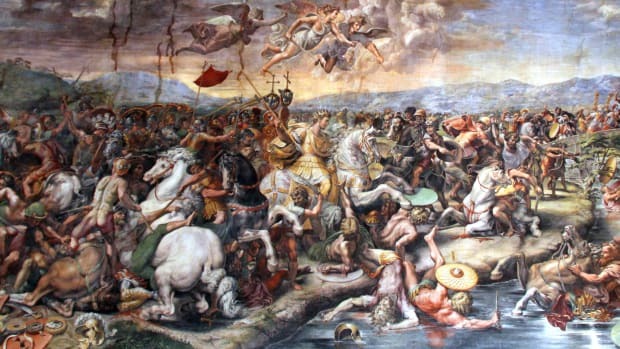 Known as the “Grim Chieftain,” Lane was as calculating a military leader as he was a politician. In 1861 he orchestrated the sacking of Osceola, Missouri, in which the town was burned and nine residents were executed. 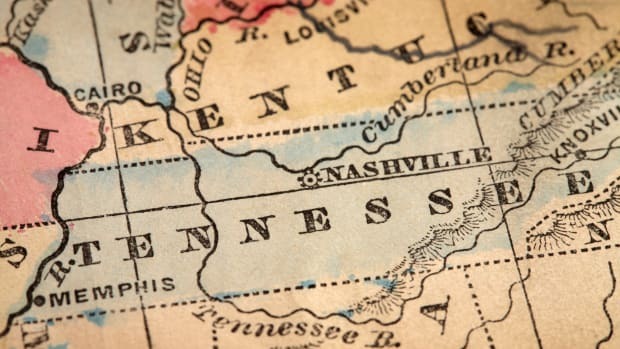 The attack—which was not authorized by the Union—drew the ire of Confederate guerrilla leaders like William Quantrill, who began to target Lane in raids on Union positions. Worried that Lane’s activities were only serving to galvanize the opposition, in 1862 the Union cancelled his command. Lane continued to play a vital role in the war effort and later made history when he independently organized the 1st Kansas Volunteer Infantry, the first unit of black soldiers to serve in combat during the Civil War. 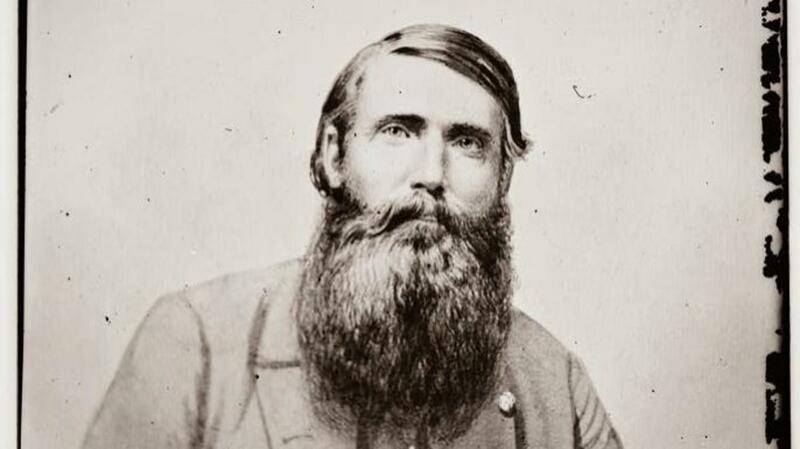 One of the Civil War’s legendary figures, John Mosby was a Confederate colonel whose “hit and run” style of warfare earned him the nickname “the Gray Ghost.” Mosby first entered the war as a private and soon impressed his superiors with his skill at gathering intelligence on Union troop movements. In 1863 J.E.B. Stuart and Robert E. Lee gave Mosby command of a small cavalry unit and unleashed him in central Virginia, where he began tormenting Union positions. 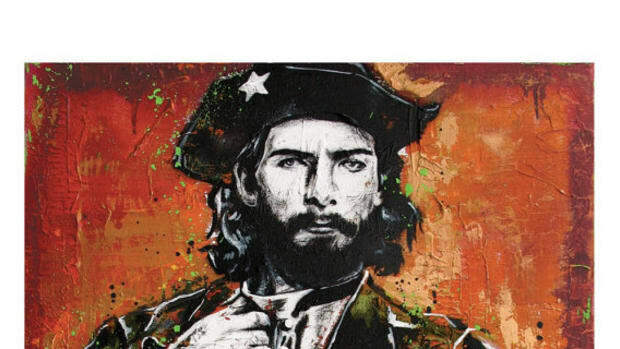 A true guerrilla force, Mosby’s small posse was known for carrying out blistering attacks on Union outfits and destroying rail lines and bridges before scattering into the woods and blending with the civilian population. Rather than meeting its enemies in open battle, Mosby’s unit would often slip behind Union lines under cover of darkness and capture soldiers and supplies. In one infamous raid in Fairfax County, Virginia, Mosby’s Rangers crept around Union defenses and proceeded to capture 30 soldiers, 50 horses and several officers without ever firing a shot. According to his memoirs, Mosby personally captured General Edwin H. Stoughton by waking him from his bed with a slap to the back. 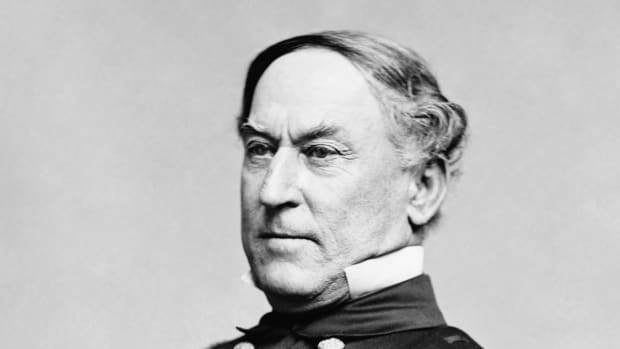 Mosby continued to operate with impunity in Virginia until the end of the war; the regions he haunted became known as “Mosby’s Confederacy.” When Robert E. Lee surrendered in 1865, Mosby disbanded his unit and returned to civilian life. In a startling move that proved controversial in the South, he went on to join Lincoln’s Republican party and serve in Ulysses S. Grant’s presidential administration as the United States consul to Hong Kong. An ardent abolitionist, Charles Jennison first gained notoriety in the late 1850s as a prominent “Jayhawker”—the moniker assigned to a collection of militant antislavery guerrillas in Kansas. At the outset of the Civil War, Jennison organized a small Union force and began waging war on Confederate bushwhackers in Missouri. 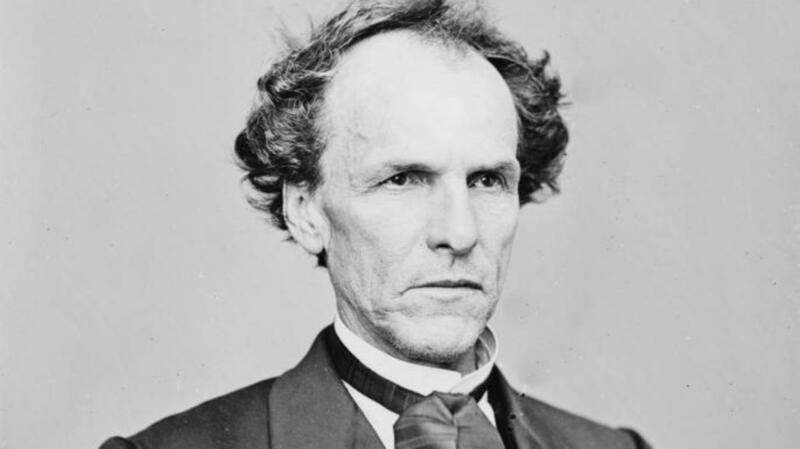 As ruthless as he was principled, Jennison adopted a “scorched earth” policy of warfare that included razing and looting homesteads that appeared to support Confederate guerrillas. 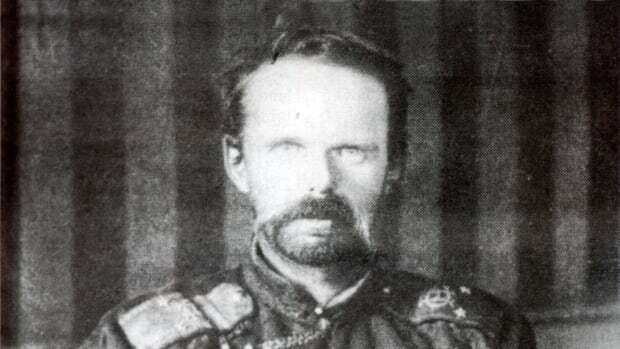 Along with John Mosby, John McNeill was one of the most effective Confederate guerrillas on the Civil War’s eastern front. 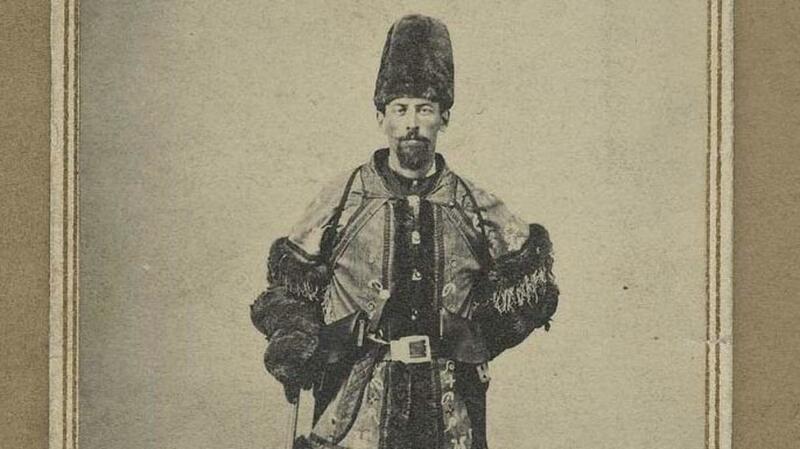 A native of modern-day West Virginia, he was the leader of McNeill’s Rangers, a small force of roughly 200 men that used guerrilla tactics to wreak havoc on Union operations in western Virginia. McNeill made effective use of his small fighting force by screening Confederate troop movements and scavenging supplies. 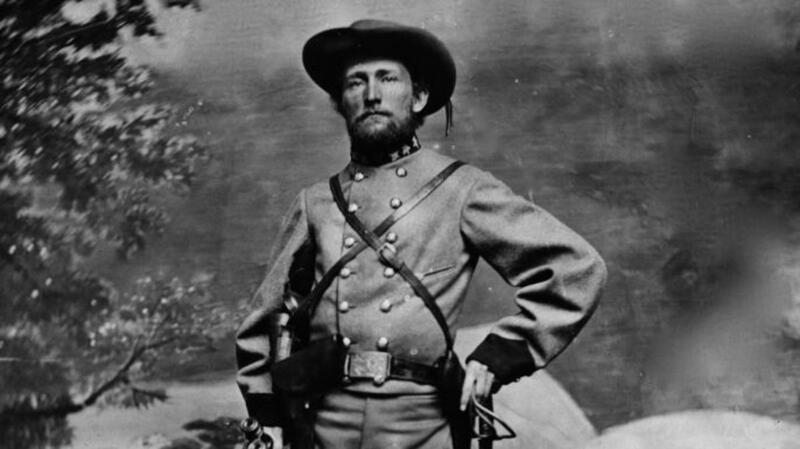 He also proved a thorn in the side of the Union Army with his constant raids on wagon trains and railroads. His most famous exploit involved the disruption of the Baltimore and Ohio Railroad, a key Union supply line running through western Virginia. The Rangers successfully burned B&O machine shops in Piedmont, West Virginia, and even destroyed a bridge, forcing the Union to divert almost 25,000 troops to protect the railroad from McNeill’s handful of men. McNeill was killed in 1864 after a raid on Union troops, but his Rangers continued to operate until the end of the war, and even made an excursion into Maryland to capture Union officers.